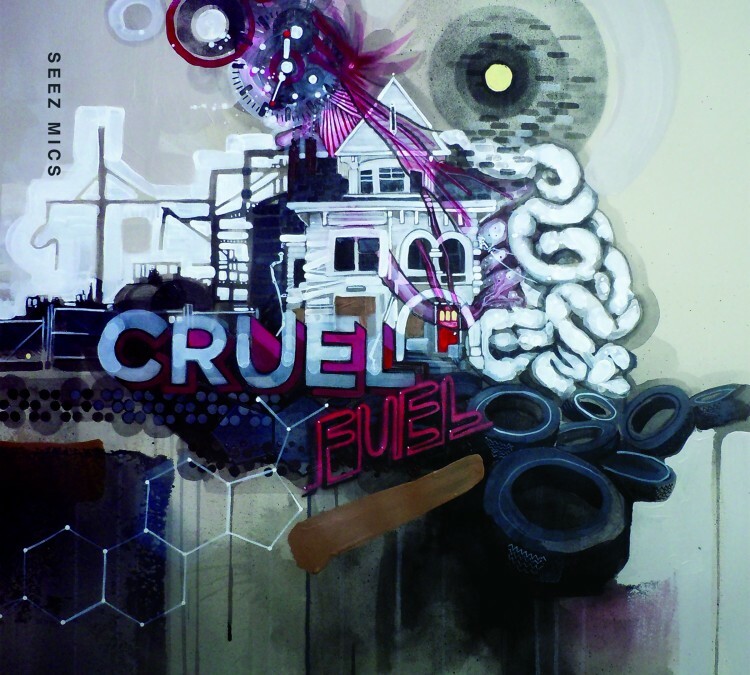 The Seez Mics “Cruel Fuel” D.C. album release party is September 27 2014 at Velvet Lounge which is located at 915 U Street NW DC 20002. 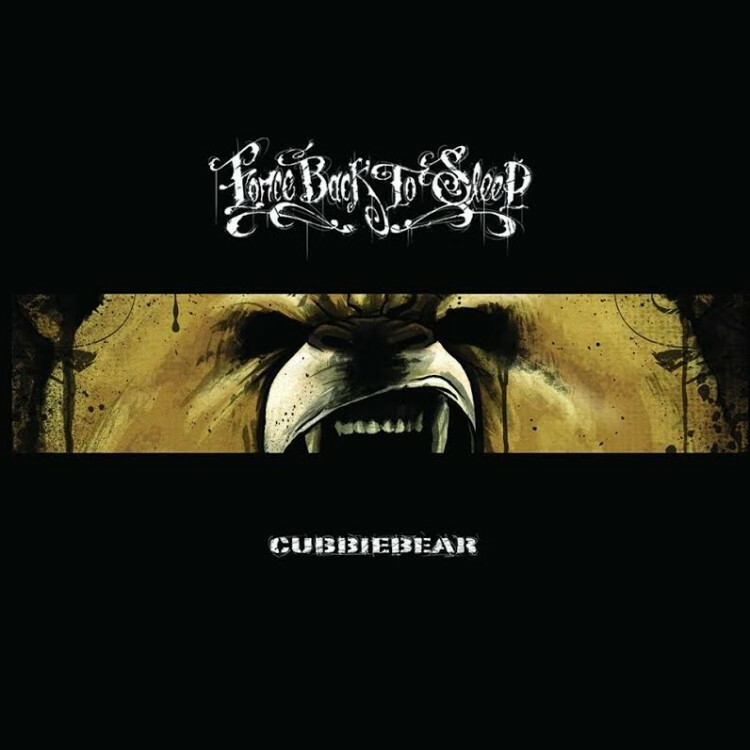 Also performing are beat-box extraordinaire and “Cruel Fuel” producer Max Bent, Chrome Bills (Steve Bills and K-Cromozone), Cubbiebear, and Ardamus. 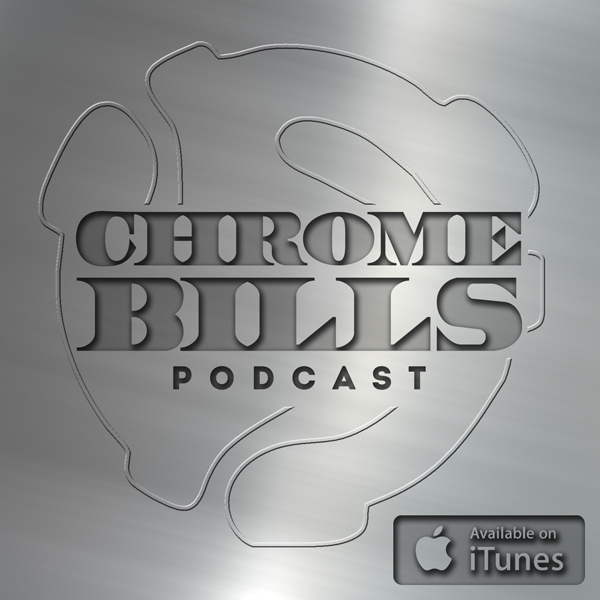 Steve Bills of the Chrome Bills podcast will be spinning old and new Hip Hop throughout the evening. 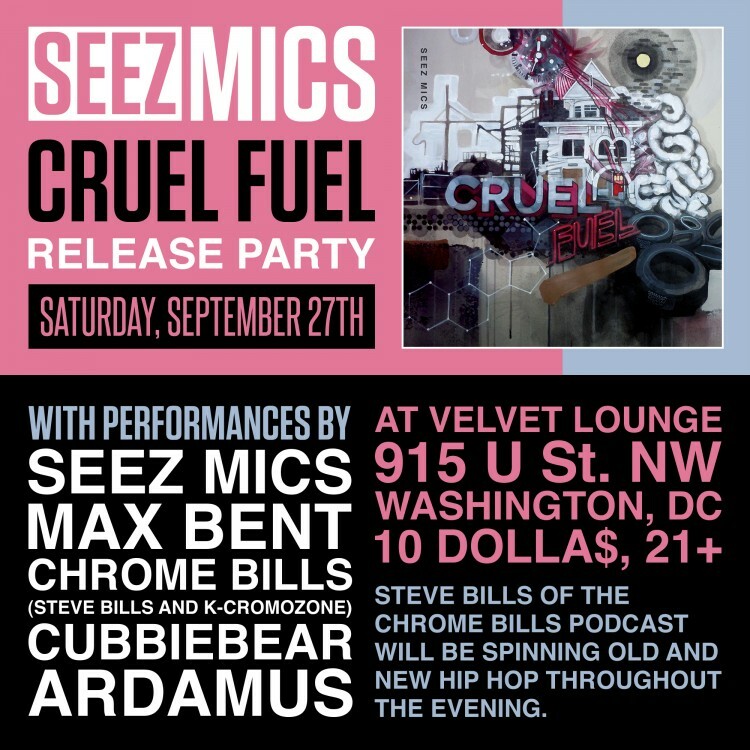 PLEASE NOTE: Velvet Lounge only sells tickets at the door and only accepts cash. 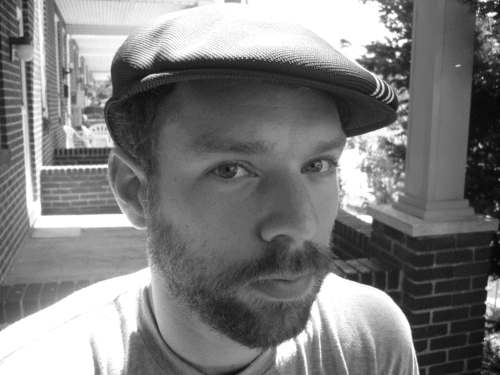 However, the bar accepts cash and credit. Message me using this contact form if you’d like to purchase tickets in advance.